The Top Sims Contest enjoyed a banner year in 2016, with the contest stats the same as or better than previous years. With 205 nominations, we enjoyed an average of 8 nominations per round over the 26 rounds that comprise the contest year. As well, all the Run-Off Set votes approached or surpassed a 20% fleet participation threshold, and the vote to determine the Top Sim of 2016 garnered nearly a 40% fleet participation rating! The following officers either authored or co-authored a sim that was selected by a vote of the Top Sim Contest Judges as the winner of their respective round in the 2016 Top Sim Contest. The following officers either authored or co-authored a sim that was selected by a vote of the fleet membership as the winner of their respective run-off set in the 2016 Top Sim Contest. The following officers co-authored the sim that was selected by a vote of the fleet membership as the top sim of the contest year in the 2016 Top Sim Contest. The following officers represented their ships in the unenviable task of whittling down the great nominations received each round in the 2016 Top Sim Contest. New for the 2016 Top Sim Contest year, this badge is awarded to those members of the fleet who go above and beyond to ensure that their fellow simmers are nominated in the contest, by nominating in at least 8 discrete rounds. I wish to extend a hearty congratulations and appreciation to all of these people, and to all in the fleet, for making the 2016 Top Sims Contest so successful! 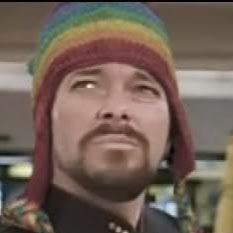 If the above-named people have not displayed their badges yet, please do so now with pride and distinction on your wiki or forum pages as a testament to your accomplishments! 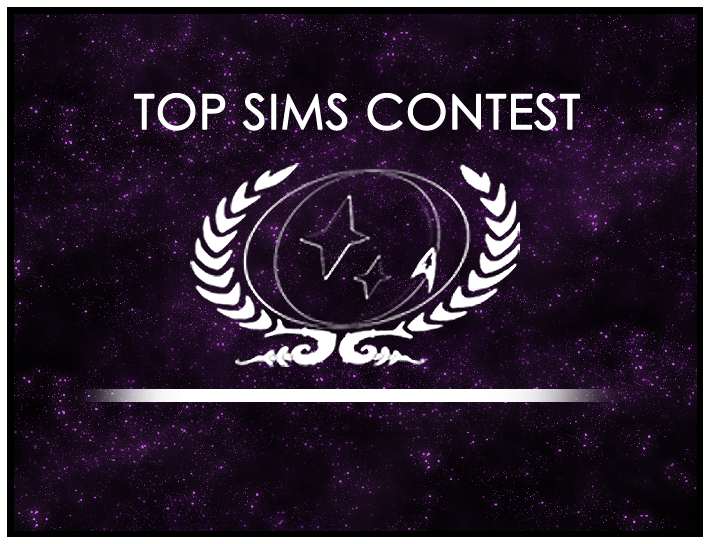 With everyone’s support and participation, we can ensure that the 2017 Top Sims Contest will meet or exceed what we obtained with this year’s Contest. Nominate often, vote on each run-off set and the final vote for Top Sim of 2017, and above all, keep writing great stories! Ready to nominate a sim? Head to our Top Sims Contest forum to learn more. Top Sims Contest: Round 8 begins, Round 7 votes!